JOLED Exhibit at Finetech Japan 2018 Demonstrate its Innovative Printed OLED Displays For the First Time in Japan – JOLED Inc.
JOLED Inc. (headquartered in Chiyoda-ku, Tokyo; Representative Director & President: Tadashi Ishibashi), which develops, manufactures, and sells organic light-emitting diode (OLED) displays, will exhibit at “Finetech Japan 2018” – the 28th LCD, OLED, Sensor Technology Expo, which will be held from Wednesday, December 5 through Friday, December 7, 2018 at Makuhari Messe, Japan. JOLED will give presentations at the conferences and open a booth together with Japan Display Inc. This will be the first time for JOLED to demonstrate its products and technologies at public exhibition in Japan. At the exhibition booth, JOLED will introduce its proprietary printed OLED manufacturing technology that brings innovation to the display market, as well as demonstrate medium sized high-resolution OLED displays, rigid and flexible, expected to be utilized in various applications. In addition, JOLED will exhibit a large-sized, 55-inch 4K OLED display as a demonstration sample to showcase that the printing technology is suitable not only for middle sizes but also for large sizes. In the conferences, Tadashi Ishibashi, Representative Director & President of JOLED, will speak at keynote session, and Masanobu Tanaka, Dept. Manager, Technology Development, JOLED, will speak at technical conference. JOLED will invite you to feel the “new future opened by displays” that will be proposed by JDI and JOLED at the booth and conferences. Organized by: Reed Exhibitions Japan Ltd.
How to visit: Request visitor ticket online (Free) *Without visitor ticket, entrance fee will be needed. JOLED Inc. is headquartered in Tokyo and uses its Ishikawa, Kyoto, and Atsugi Technology Development Centers as bases to conduct research, development, manufacturing, and sales activities for OLED displays, their parts, materials, manufacturing equipment, and associated products. 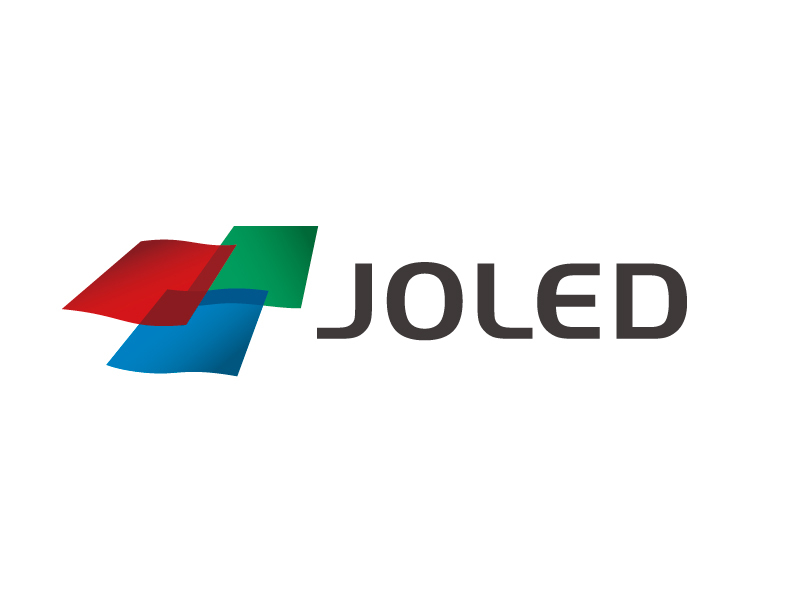 JOLED was founded in January 2015, combining the OLED display development divisions of Sony Corporation and Panasonic Corporation, with the goal of accelerating mass production development and commercialization of OLED displays. In 2016, the company started up a pilot line, establishing a mass production technology and improving productivity. Later, in December 2017, JOLED began shipment of its first product, the 21.6-inch 4K OLED display. To further expand the business, in July 2018, JOLED established Nomi site in Nomi city, Ishikawa prefecture. Now the company started establishing the world’s first mass production line for printed OLED, aiming to commence mass production in 2020. OLEDs are self-illuminating devices that deliver superb picture quality with high contrast, high color reproducibility, and fast response rate. They also combine advantages such as an ultra-thin profile, light weight, and low power consumption. Due to these characteristics, OLEDs are gaining attention as next-generation display that will create new applications in a wide range of fields. The printing method, which is one of the methods for manufacturing OLED displays, is a technology in which OLED materials are applied to the substrate through a printing technique to form an electroluminescent (EL) layer. Due to the simplicity of the production process, it is expected that this technology will be easily adaptable to OLED production in various screen sizes. JOLED plans to popularize its printed OLED displays in the medium-sized OLED market in which the current mainstream chemical vapor deposition method is considered difficult to use. By leveraging its research and development capability for achieving the world’s first commercialization of printed OLED, JOLED is also aiming at popularizing its printed OLED manufacturing technology in the large-sized OLED market through licensing its manufacturing technology of printed OLED for large-sized TVs. Copyright © JOLED Inc. All rights reserved.